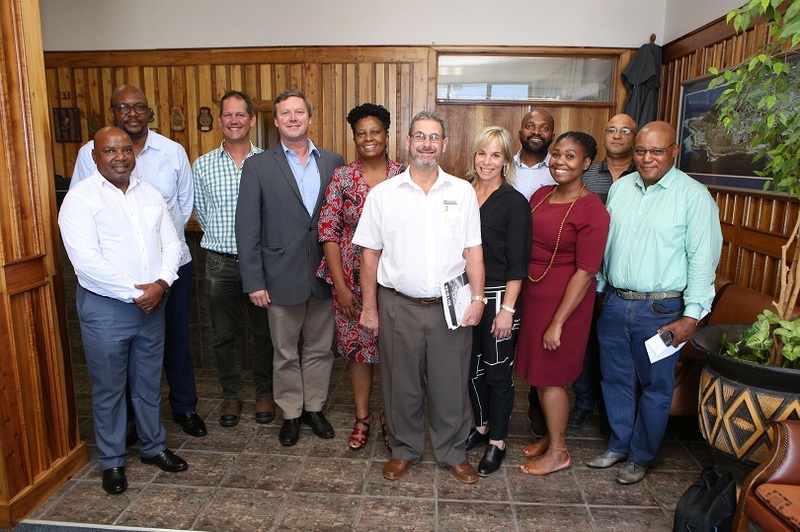 [Mossel Bay, South Africa, 09 April 2019] An engagement session between Transnet National Ports Authority leadership and representatives from the Mossel Bay Municipality, PetroSA and AfriShore was held on Friday, 29 March 2019 at the municipal offices. The meeting, which was attended by TNPA Acting Chief Executive, Nozipho Mdawe and General Manager of Corporate Affairs and External Relations, Moshe Motholi, served as a follow up to several strategic engagements between the port authority and key stakeholders to discuss and develop a readiness plan for further future oil and gas exploration at the Brulpadda prospects in the Outeniqua Basin, where energy giant Total recently discovered gas condensate. Outcomes from the engagement session included an agreement between all stakeholders to create capacity ahead of demand and greater collaboration. 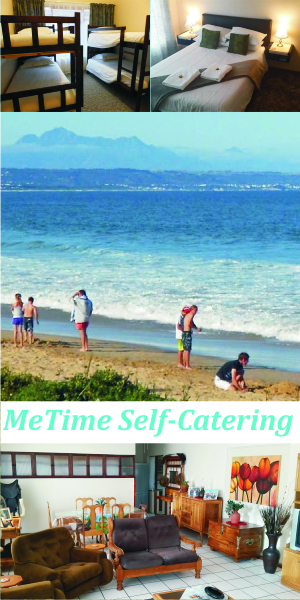 The Port of Mossel Bay’s location and capabilities makes it a leader in servicing the oil and gas industry. 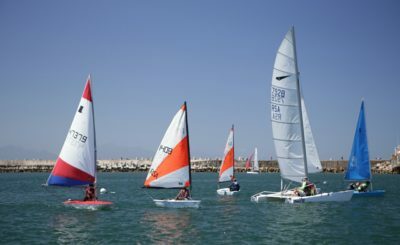 Despite being the smallest of the commercial ports along the South African coast, it is the only port that operates two off-shore mooring points within port limits. It is also home to one of only a few gas-to-liquids refineries around the world and South Africa’s smallest refinery, Mossgas, built by South Africa’s national oil company Petro SA in 1989, though the port deals mostly with the fishing industry. The Brulpadda find contains condensates – a kind of light crude oil – which only PetroSA’s Mossel Bay refinery can process. Port Manager, Shadrack Tshikalange said TNPA was equipped and capable to play a significant role in the industry’s advancement. TNPA’s investment into the oil and gas industry ties into government’s efforts to develop the “ocean economy” through the second phase of its Operation Phakisa. 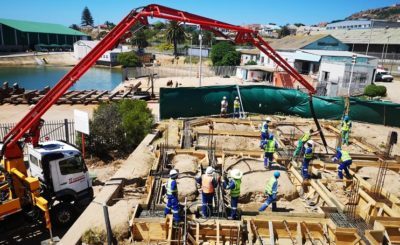 Government’s Operation Phakisa: Oceans Economy programme is at work in Mossel Bay, where a slipway upgrade is in the pipeline and the port has entered into a contract with PetroSA to provide TETA accredited apprenticeship training to 15 youth from previously disadvantaged communities in Mossel Bay. Upon conclusion, the Port of Mossel Bay will have invested over R2 million in this youth upliftment initiative. “With this initiative, we are assisting with the training of welders, riggers, turners, fitters, electricians, instrumentations and boilermakers. The training will provide the economy with much needed artisan skills for the oil and gas industry and create jobs,” Tshikalange added. Mossel Bay Port Manager Shadrack Tshikalange; TNPA GM: Corporate Affairs & External Relations Moshe Motlohi; Gert Ludick of TNPA; Executive Deputy Mayor – Mossel Bay Municipality, Cllr Dirk Kotze; TNPA COO / Acting CE Nozipho Mdawe; Municipal Manager – Mossel Bay Municipality, Adv Thys Giliomee; CEO of Afrishore, Shirley Schmidt; Port of Mossel Bay Customer Relationship & Corporate Affairs Manager Sithembiso Soyaya; Port of Mossel Bay Acting Senior Operation Manager, Vuyokazi Sabani; Port of Mossel Bay Acting Property Manager, Errol Baartman and PetroSA Operations Manager Michael Nene.